Each year the Great Whale Migration sees thousands of Humpback and Southern Right Whales swim close to the coastline around Sydney. 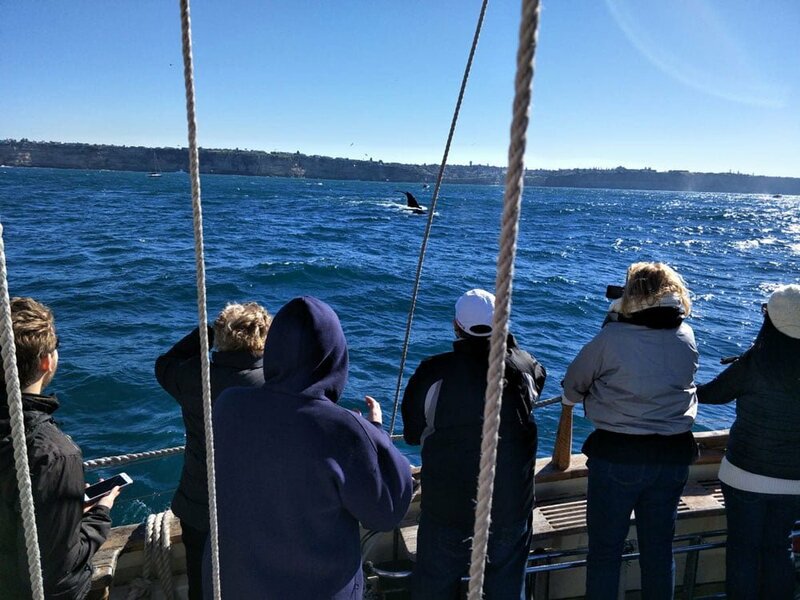 Coral Trekker, one of Sydney Harbour Tall Ships historic vessels, operates whale watching cruises during this incredible migration to allow people to see the whales up close in their natural environment. 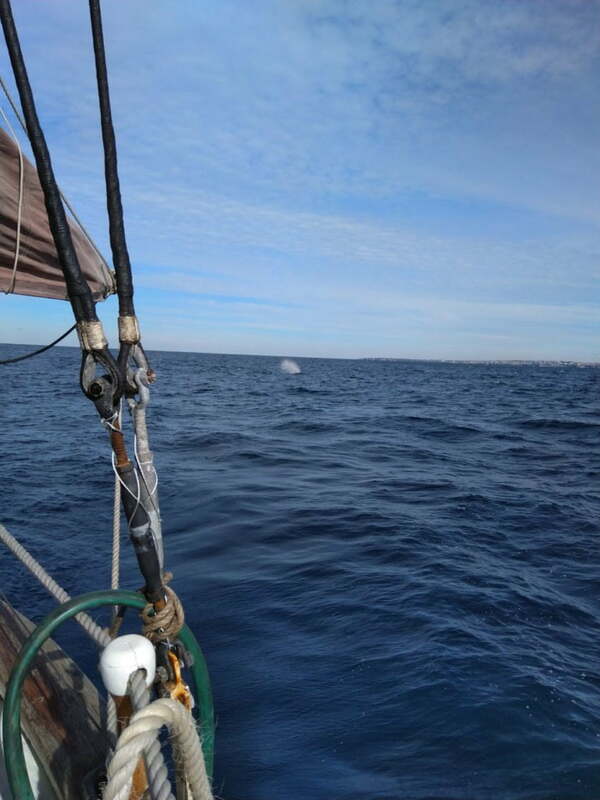 The Coral Trekker offers significant advantages for whale watching over motor vessels. 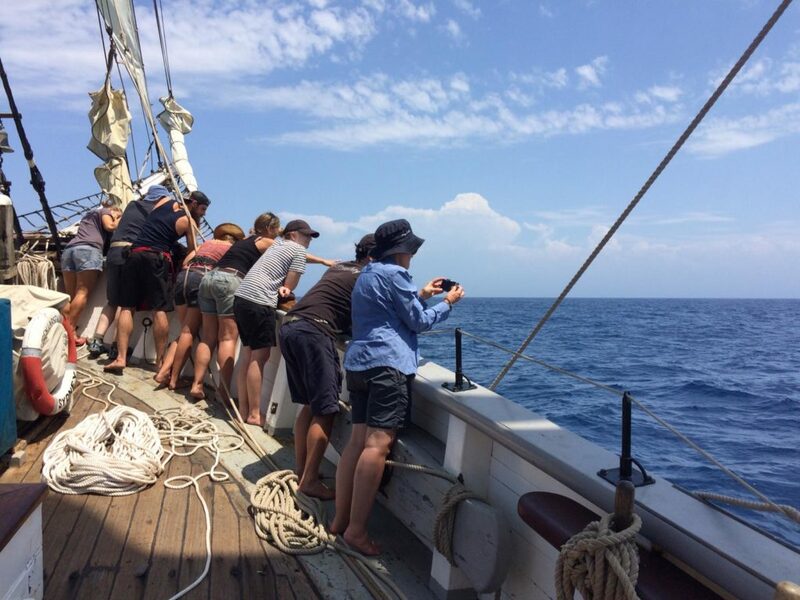 The view from the tall ship’s towering crows nest is perfect for finding whales in the distance so that the captain can direct the ship closer. 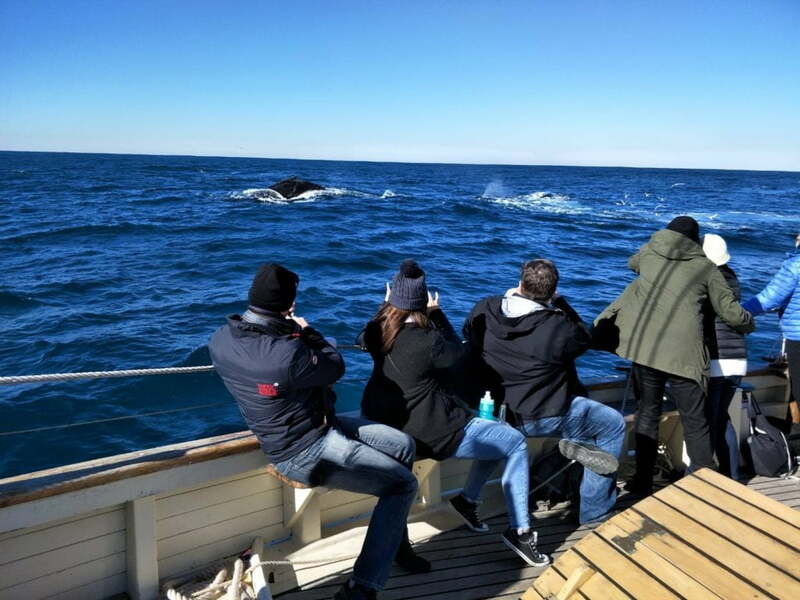 Also, the quiet nature of the ship ensures a low impact on the whales’ environment and the open deck allows great unrestricted viewing for all. 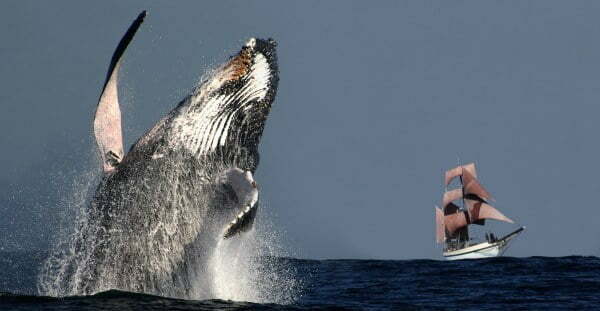 Experience the thrill of real tall ship sailing. The freedom of the open sea and the camaraderie with your fellow guests and the crew as you set sail on a tall ship is unforgettable. The Coral Trekker is an authentic square rigger with over 20,000 square feet of canvas. 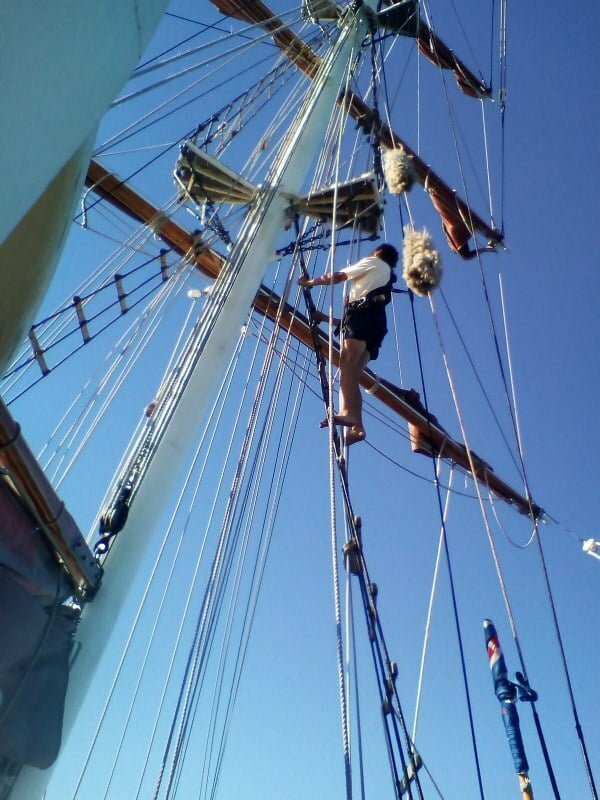 You will have the chance to climb the mast, help set the sails, assist with manoeuvres and much more. The crew are there to help those who want to get involved and learn more about the ropes, but nothing is compulsory and no experience is necessary. Don’t miss your chance to take part in sailing activities that are not available on our regular daily cruises. During the day everyone will have the chance to climb the mast to help spot whales or to enjoy spectacular views of the harbour. 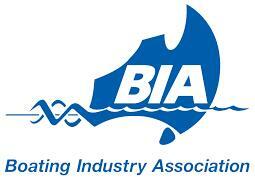 You will be in a specially designed full safety harness and instruction is provided by the crew. You will feel a true sense of achievement and experience Sydney Harbour from a unique perspective. Cruise Departs at 10:15am and returns at 3:15pm. Departs from Campbell's Cove, The Rocks. Boarding is 15 minutes prior to departure. A savory and tasty Lasagne with Garlic Bread served hot. Hot coffee and tea served on board. Smoking is permitted on deck in one area designated by the captain. Coral Trekker is a timber ship and smoking below decks is strictly forbidden.